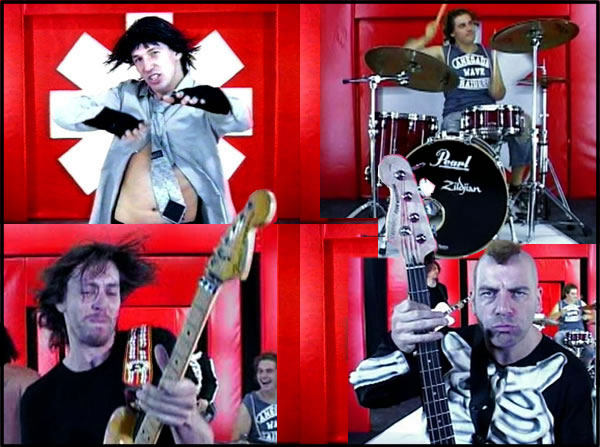 The Ded Hot Chili Peppers are the UK’s number one tribute to the best rock / funk band in the world. The infectious mix of rock / funk is what has made the Red Hot Chili Peppers one of the world’s most popular bands over the last two decades. 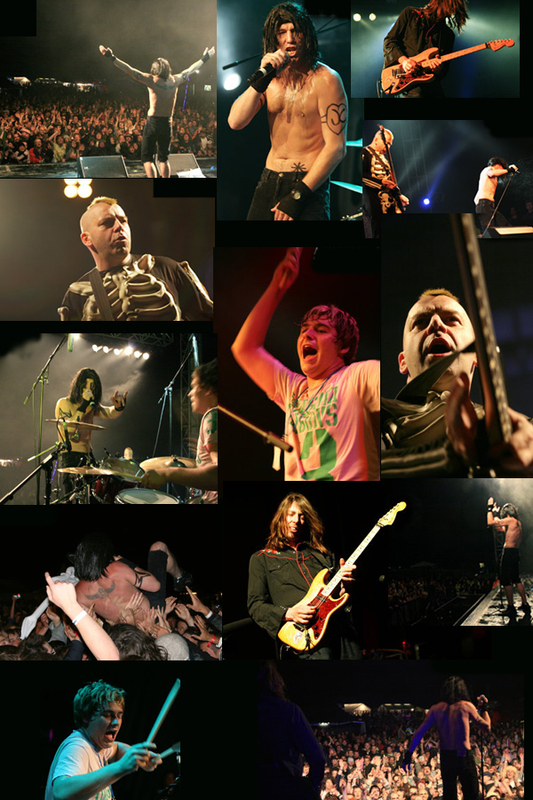 The Ded Hot Chili Peppers (DHCP) stage show is a scintillating full-on performance echoing the true essence and mood of the original band from Anthony’s famed on-stage acrobatics to Flea’s out and out lunacy. and even the onstage banter that the RHCP’s are famous for! Each member of the DHCP is an accomplished musician each of whom have been working professionally for many years. Fray is also a solo artist in his own name and is soon to release his debut solo album. Adam is a highly respected drummer who not only has a monthly column in rhythym magazine but has also drummed for shows like “we will rock you” and gigged with bands playing venues such as the albert hall and so on..
Pete has many sessions to his name alongside members of world party, the Waterboys and others. Chris has also played on a number of sessions and tours including mint royale(faithless support tour) and so on..